Coffee could soon be the latest product to come with a health warning. Coffee shops in the US may be forced to put cancer warnings on drinks after a court ruling in California. A judge has said that all coffee should be sold with a warning over a chemical that's used in the roasting process of coffee beans, according to The Washington Post. The chemical, acrylamide, is a by-product of the roasting process and is a known carcinogen. However, it's not clear whether the acrylamide in coffee poses a real danger to humans. In 2016, the International Agency for Research on Cancer removed coffee from its 'possible carcinogen' list, suggesting that it's not too concerned about the chemical. 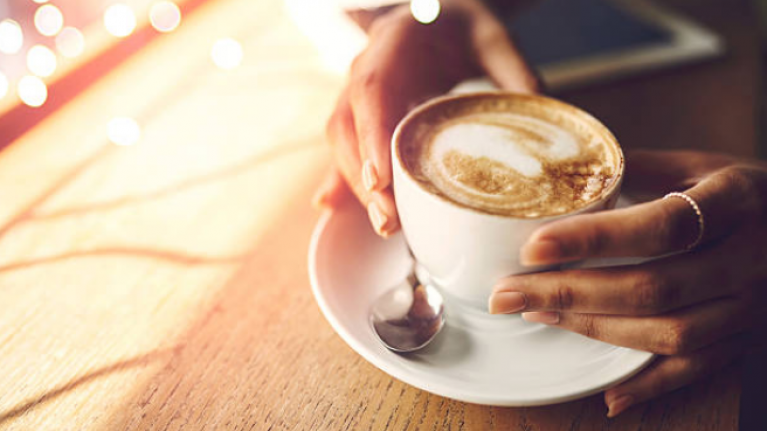 The Council for Education and Research on Toxics (CERT) sued Starbucks and 90 other companies in a bid to either have acrylamide removed from coffee or to have the dangers present in coffee made clear to consumers. Los Angeles Superior Court Judge Elihu Berle this week ruled that the companies in the case hadn't shown that the benefits of coffee outweigh the negatives. "Defendants failed to satisfy their burden of proving … that consumption of coffee confers a benefit to human health," he said. He ruled that coffee companies with ten or more employees must put a label on coffee to say that it could pose a cancer risk. The coffee companies have until 10 April to object.